Viscosity measurement is a key success factor for many critical fluid processes. Successful operations assure that viscosity is constantly and properly controlled. This requires automated fluid monitoring for continuous, reliable, and accurate measurements. End users appreciate the ability to easily change settings, measure different attributes, and capture and analyze real-time data. 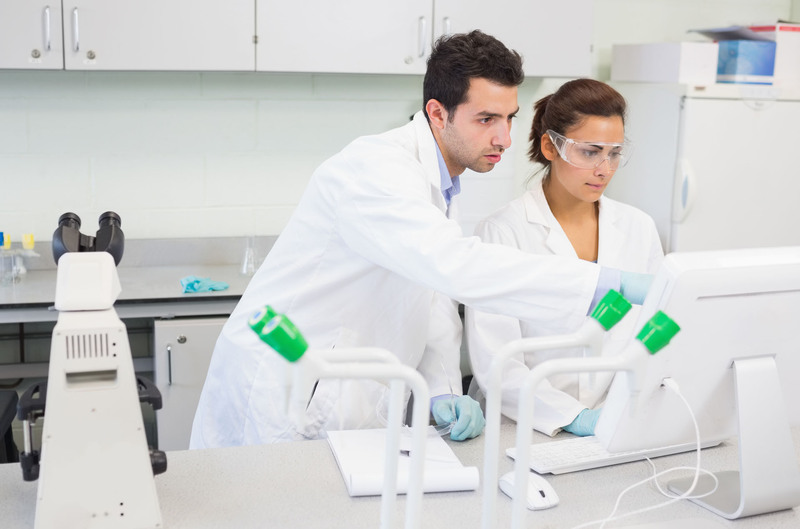 The VISCOpro 2000 is a robust viscometer providing all these capabilities. The VISCOpro 2000 process viscometer offers menu-driven electronics to drive and interpret Cambridge Viscositys high-quality in-line and in-tank sensors. Powerful, yet easy to use, this process viscometer provides viscosity, temperature, and temperature-compensated viscosity on an enhanced visual display panel. Optional density readings can be used to display viscosity in Kinematic units if needed. Thirteen factory-set standard measurement ranges from 0.2-20,000 cP are available for increased accuracy and process viscosity control. Selecting operating characteristics, control set points, and alarms (six different settings) are easy using a menu-driven interface with RS232 (standard) and RS485 (optional) communications ports. A built-in 1,000-point data logger captures key data in real time that can be easily exported to common graphing programs for analysis. The VISCOpro 2000 can be easily programmed for up to 40 different fluid settings, enabling rapid changeovers in production processes with consistent viscosity measurement results. 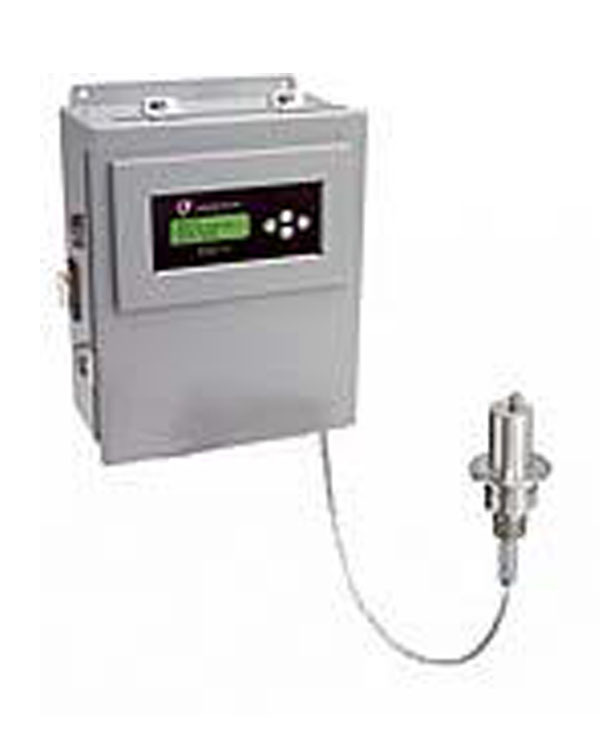 The VISCOpro2000 is ideal for single-line monitoring and control applications. This viscosity measurement system combines powerful electronics with our innovative sensor technology in a single automated viscometer. Self-cleaning operation: The natural motion of the piston in the measurement chamber scrubs (self-cleans) the chamber and continuously introduces new sample. Automatic viscosity control (proportional-integral): Our automatic viscometer is factory-set yet configurable. Its microprocessor determines how much control is needed for each fluid setting, and automatically adjusts to the ideal level. Quick change memory settings: If your process line runs more than one fluid, the VISCOpro 2000 allows you to name each fluid and select its setting. Multiple output signals: VISCOpro 2000 transmits analog signals for temperature and temperature-compensated viscosity (TCV); an optional density measurement is available as well. Automatic date and time-coded data logging: VISCOpro 2000 provides an audit trail to identify errors and changes to the process, as well as performance and quality trends, which can easily be exported to spreadsheet programs. Supervisory lock-out function: This prohibits unauthorized viewing of line status or changing of settings. When levels reach user-configured thresholds, alarms alert the operators.